Travel in style with Elite Travel Services and let your Private Manchester Airport Chauffeur pick you up from your home address & assist you with all your luggage allowing you to sit back and enjoy the drive in one of our luxurious Mercedes Benz Chauffeur Driven Cars. Leave the stress behind you then all our Manchester Airport Chauffeurs are trained to make sure your experience is a smooth as possible ensuring that you are dropped off directly outside the Correct Manchester Airport Terminal with plenty of time to spare. Our Chauffeurs are always up to date with the latest live information regarding persisting roadworks or any possible traffic delays on route making sure that you arrive on time every time. So if you’re looking for an uncompromising, chauffeur driven Manchester airport experience Elite Travel & Chauffeur Services should be your first,last, tried and tested choice each and every time. The average travel time from Manchester Airport from Dorset is normally around 4 hours 15 Minutes depending on traffic. Elite Travel & Chauffeur Services endeavour to always deliver an impressive service that provides luxurious cars, uniformed and friendly drivers, a robust knowledge of the best direct or alternative routes to ensure we get you to your destination on time. Our Chauffeurs are always up-to-date with the latest travel information, roadworks so they can quickly react to any possible delay that may come about on route. What’s more our Airport Chauffeurs will even provide newspapers and bottled water for those customers who are travelling on longer journey with us. So if you’re looking for an uncompromising, Chauffeur Driven Airport Car to or from Manchester Airport, then we should be your first, last, tried and tested choice each and every time. We go beyond the Manchester area daily and aim to provide the same first class customer service from, or to every airport and each terminal. We’ve built up quite the reputation as a leading chauffeur travel firm and it is only through an uncompromising approach to first class customer service that we have been able to do so. 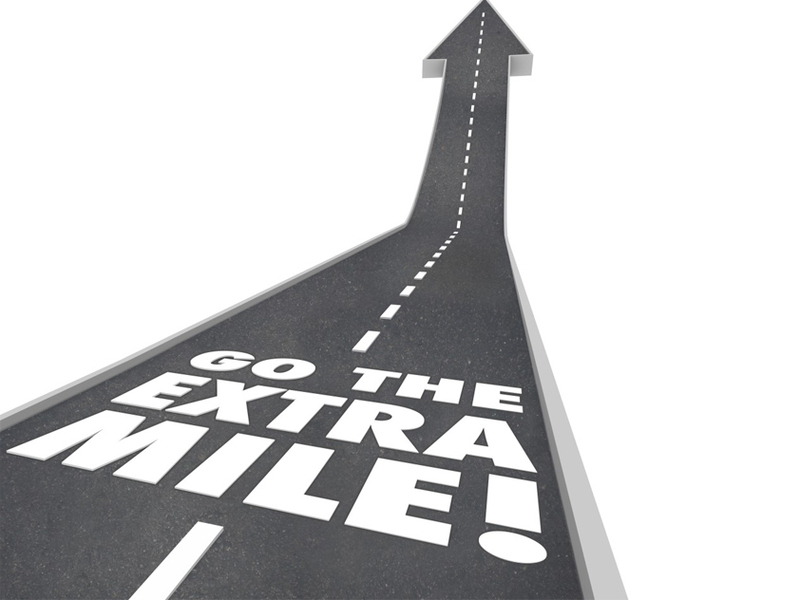 So whatever you need and wherever you need to go, rely upon us to always go those extra few miles. 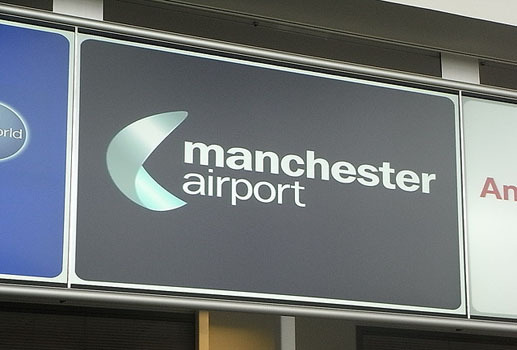 Our Airport Cars Manchester service provides for drivers that are always friendly, knowledgeable and up-to-date on the latest travel news… including whether your flight is running on schedule. They will meet you with a smile and greet you at the arrivals terminal upon your return, ready to pick up your luggage so that you don’t have to. 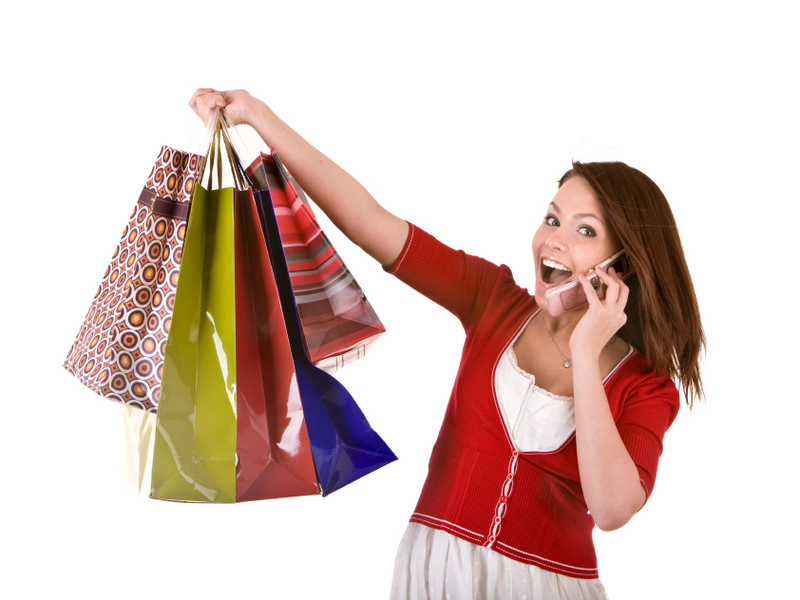 Need to make a pit stop at a local shop before the airport? Perhaps you’re meeting a friend for pre-flight drinks? Whatever you need and wherever you need to go, our drivers will take you. With second to none local knowledge of the Manchester area we can take you there whilst also avoiding traffic jams and time consuming detours. ENQUIRE NOWHave a question ? fill in the form below and we’ll get back to you as soon as we can.